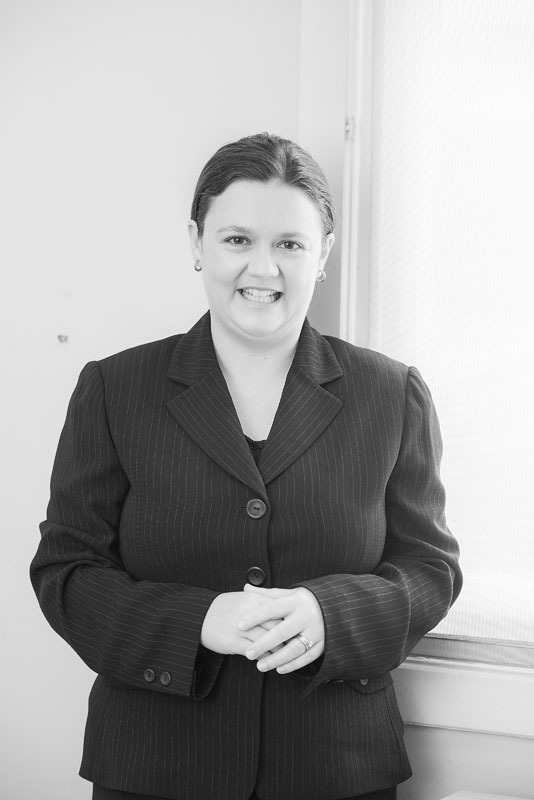 Saffron Ross qualified as a Chartered Accountant in South Africa in 2005. She spent 2 years in Bermuda working for Deloitte in their Accounting and Secondments departments where she completed her STEP Certificate in International Trust Management. After returning to South Africa she started her own accounting business and signed up as a lecturer for a SAICA project to provide qualifications to local Government Council staff in Basic Accounting. Saffron and her family immigrated to Sydney in 2010 where they now reside at Balmoral Beach. She brings with her a wealth of business knowledge and we are excited to welcome her to the Croll Team as our new accountant.